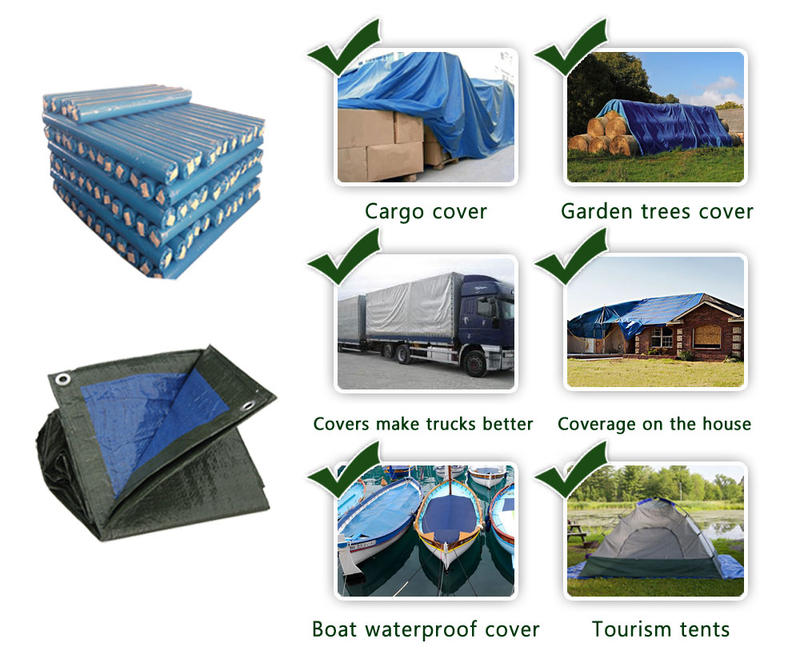 If you want tarpaulin are fireproof or UV protected,That's OK!! 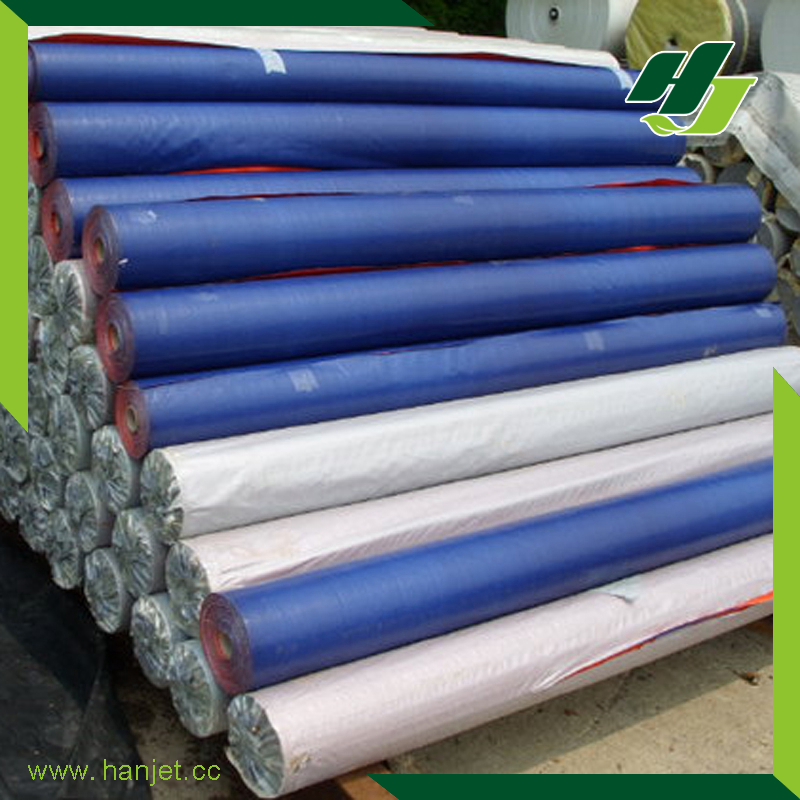 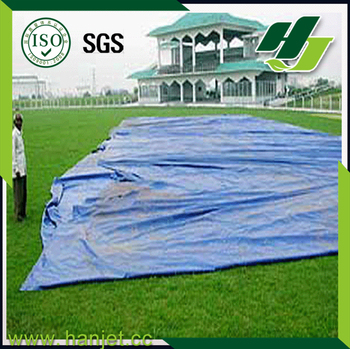 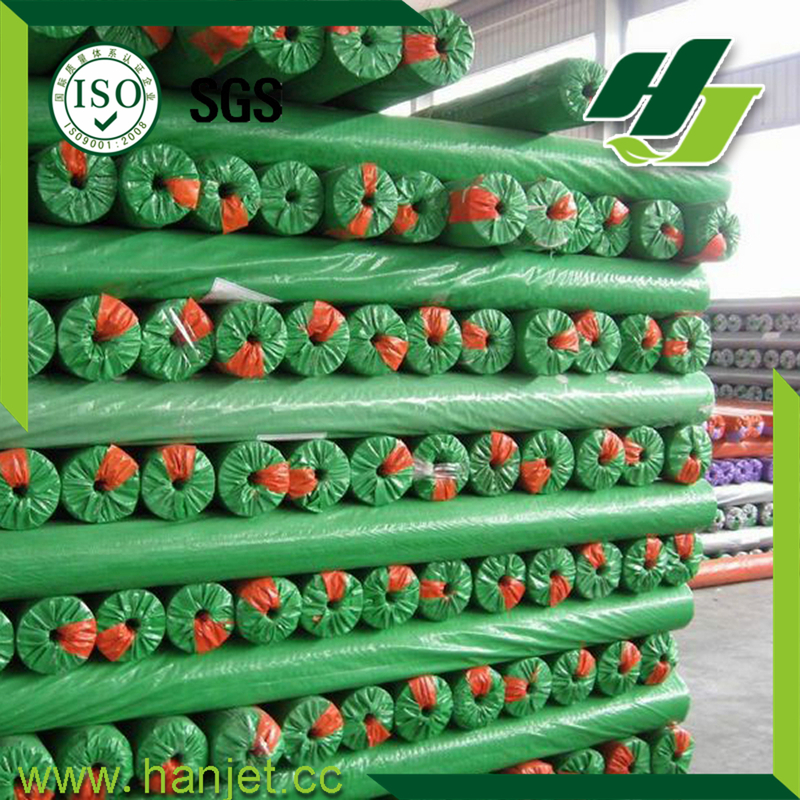 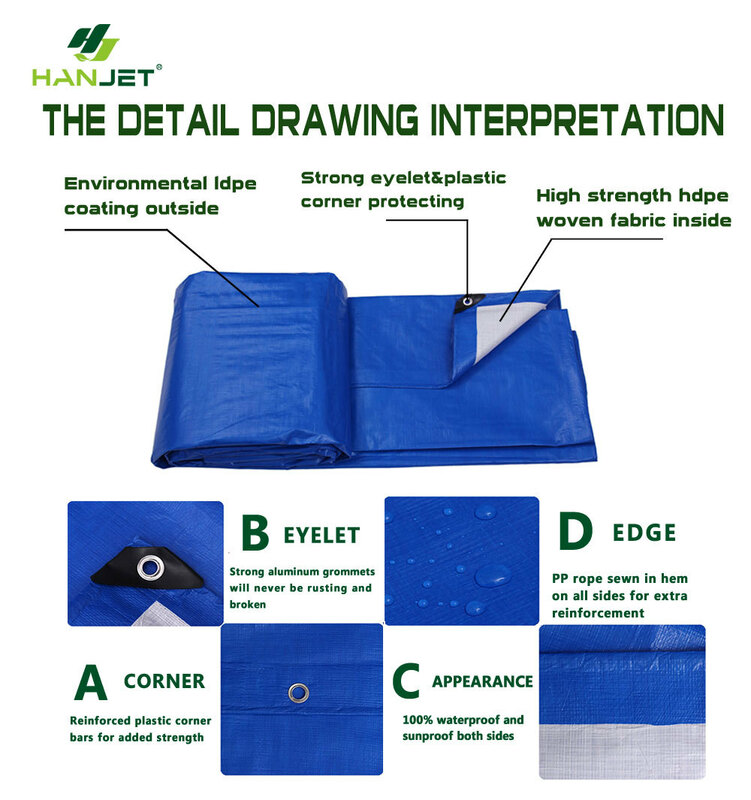 PE Tarpaulin with multi-usage to fit your different requirements! 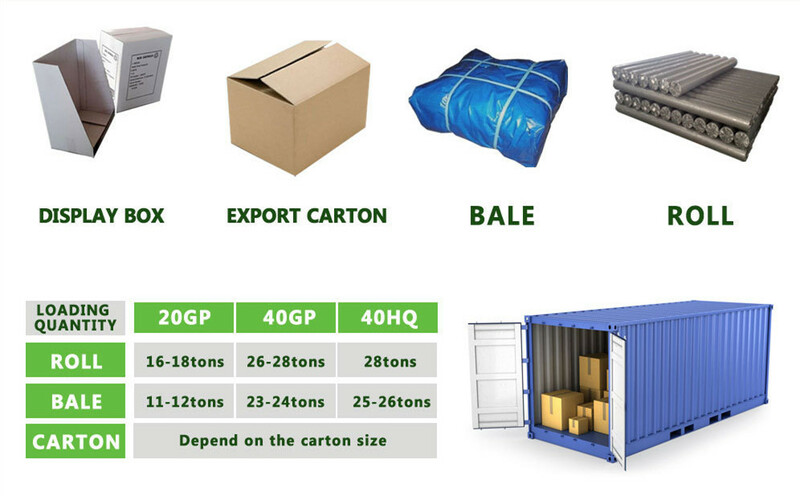 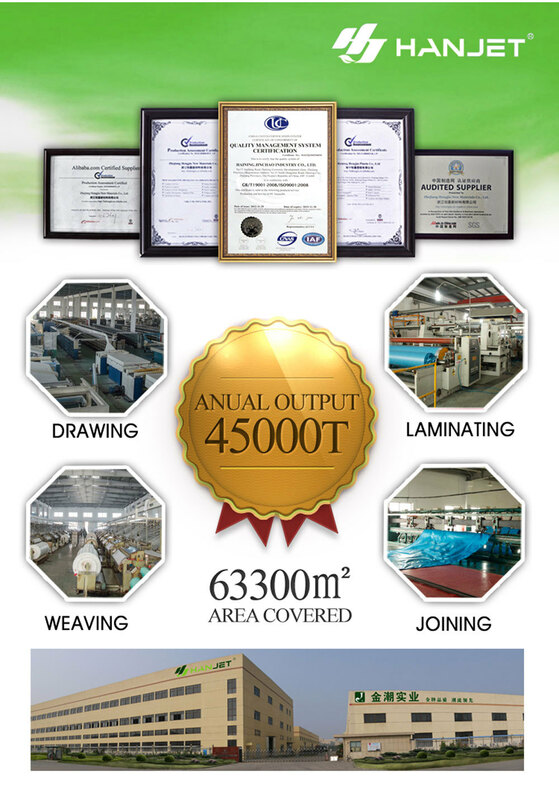 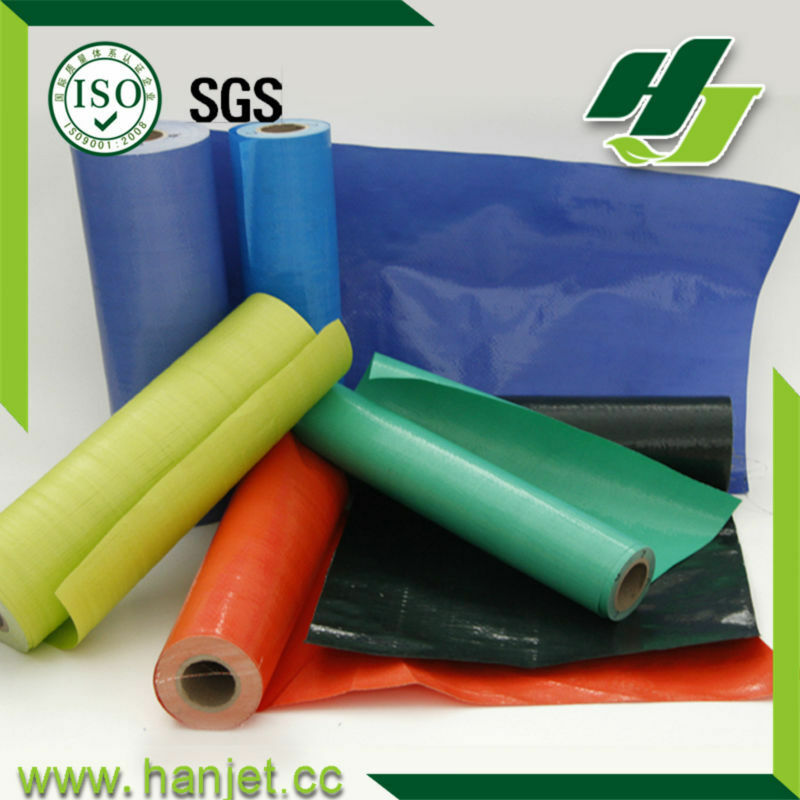 Haining Hengjia Plastic Co., Ltd.